Success comes from having a strong team! 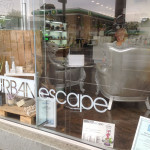 At Urban Escape we offer a great career path and opportunities. We are passionate about what we do and the service we give. 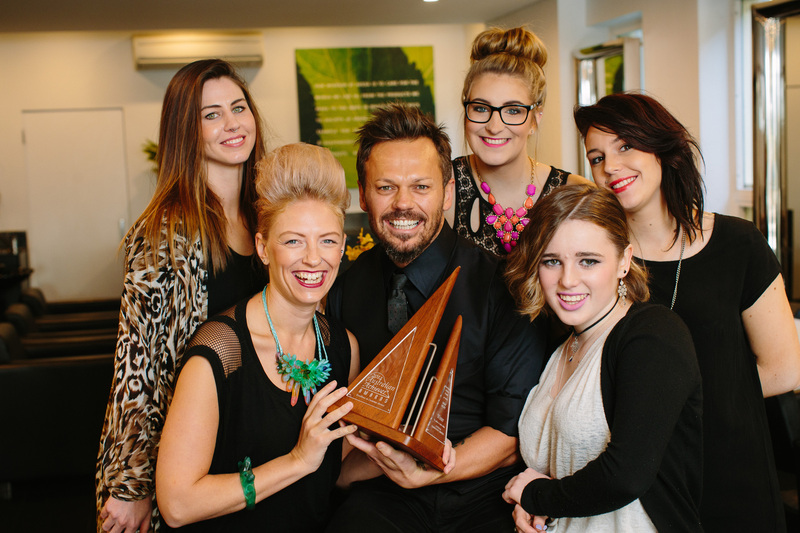 Urban Escape is a multiple award winning Aveda concept salon. If you or someone you know would like to be apart of our team please forward your resume with a cover letter to info@urbanescapehair.com.